Welcome to our blog. 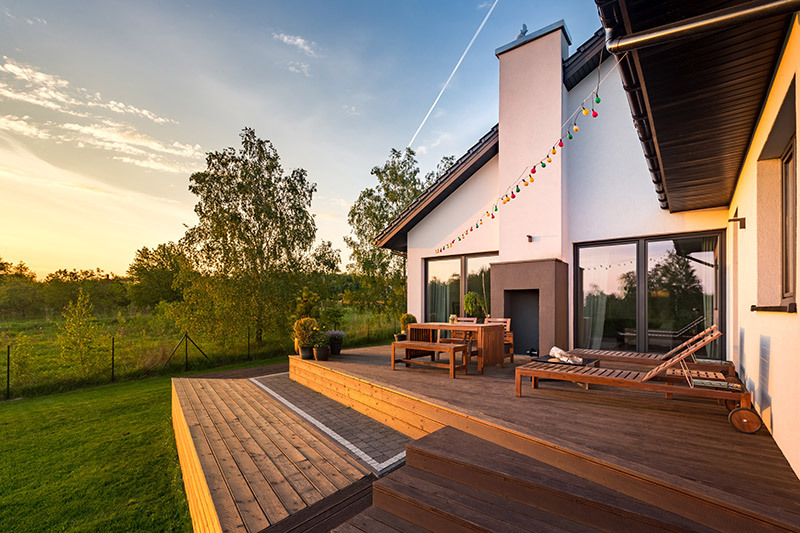 We cover a wide range of topics including windows, siding, doors and more to help you with your home improvement projects in the Quad Cities. These 10 simple garage storage ideas will make your life so much easier and give you more space in your garage. 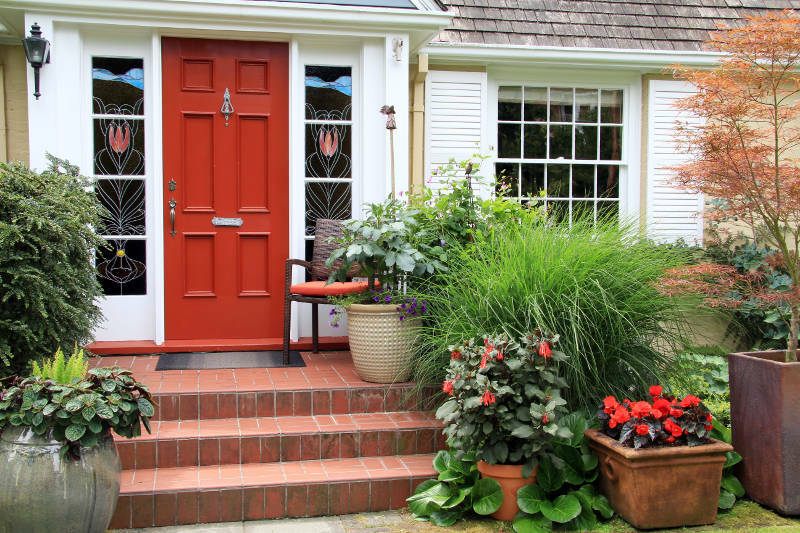 Read this article and find out the 8 front door decor ideas to increase your curb appeal and get your home renewal project started with Feldco. 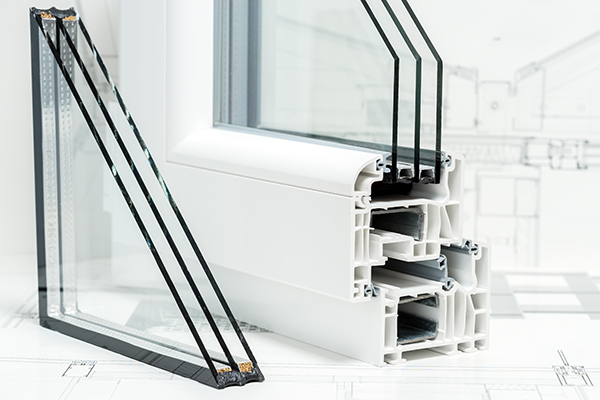 If you’ve wondered what low-e windows are and how you can save money by installing them, here is some helpful information. 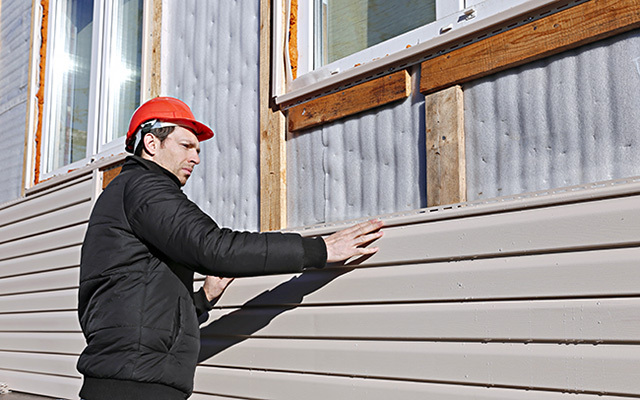 Moldy siding is a common problem, but there are many simple ways to stop it from coming back. 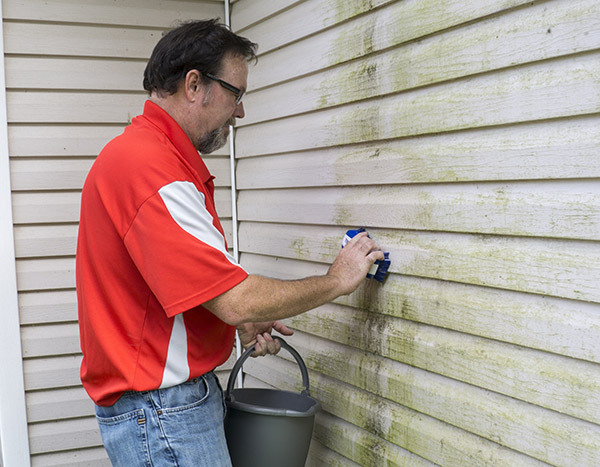 Prevent moldy siding by following these tips. 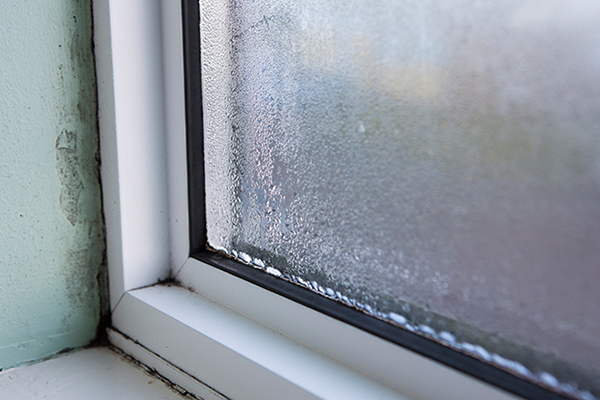 Some of these window problems can be easily fixed, and if caught early on, there’s less of a risk of severe damage. 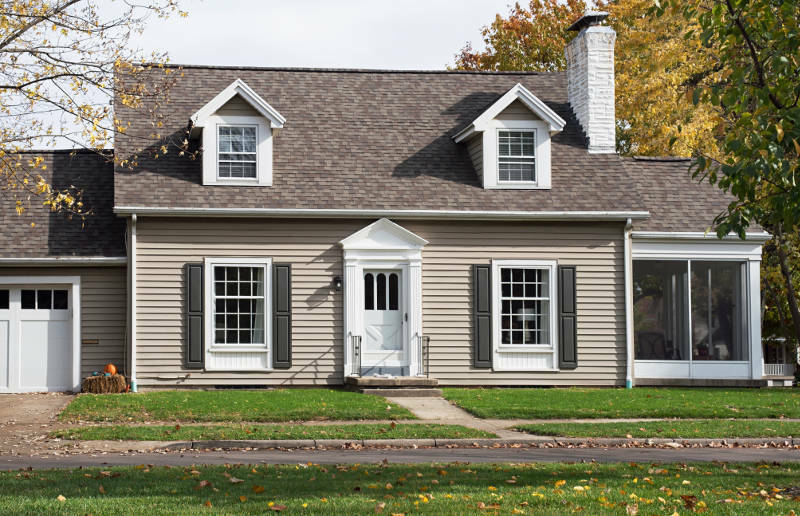 Learn all you need to know about insulated vinyl siding and why this innovative style of siding is the right choice for every home. Your garage door should be replaced after you notice permanent damages caused by major accidents and weather damage. 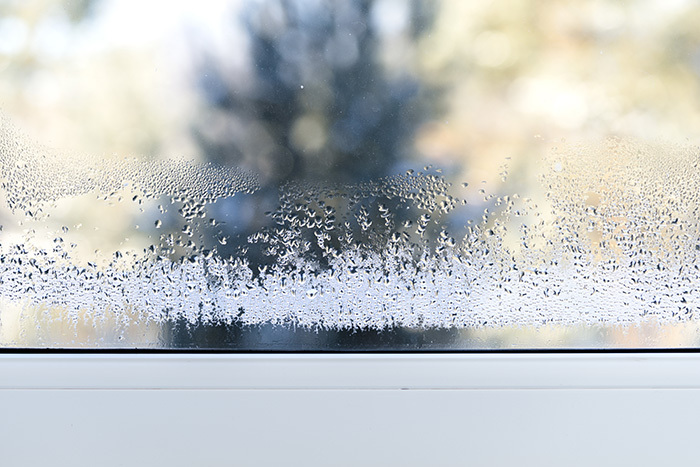 As a homeowner, you’re well aware by now that the presence of excess moisture is never a good sign, so what can you do about window condensation. 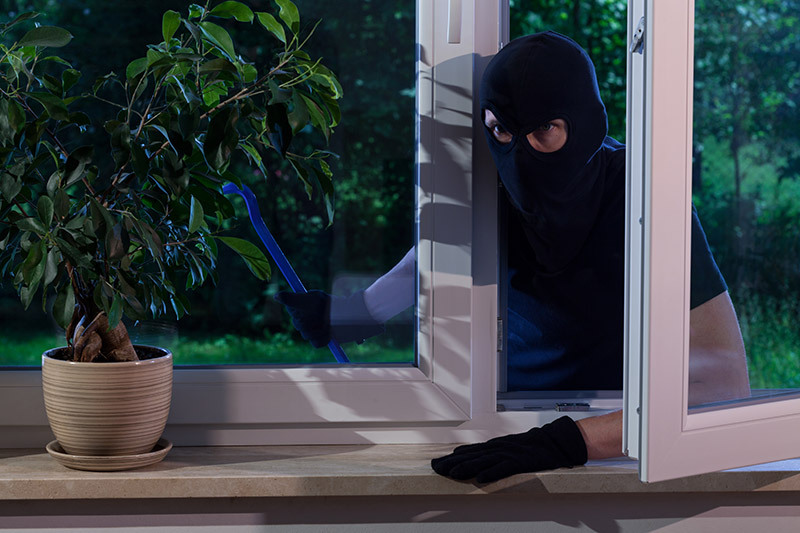 Keep your home safe from intruders and take the time to relax in your comfy home. 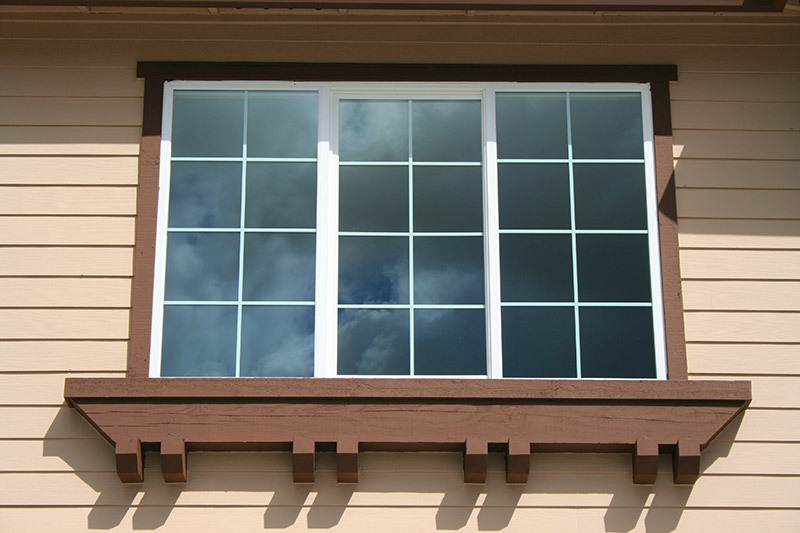 Read about the benefits and value of investing in argon gas windows. How badly do you need a patio makeover? In this article, you’ll learn all you need to know about transforming your patio into a functional masterpiece. Thinking about your next patio door but don’t know where to start? It’s time to learn about all your options. 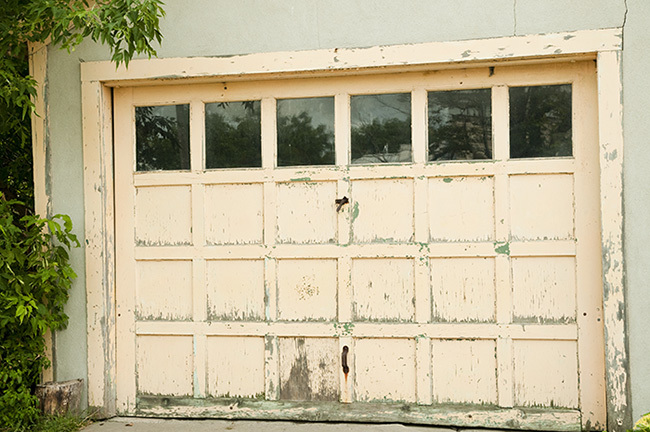 Check out these 8 important garage door safety tips to keep your home and family protected. 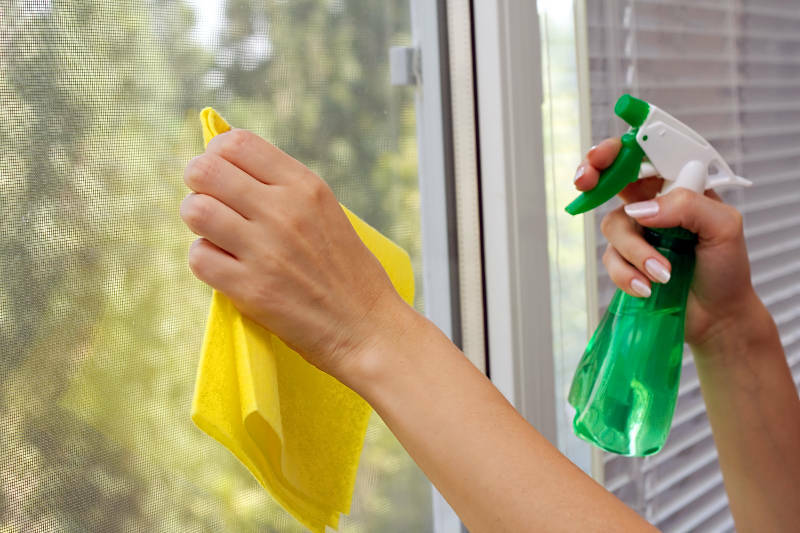 Don’t let dirty windows detract from the overall look of your home. In this article, we’ll show you how to wash windows like a pro. Learn how to clean vinyl siding like a pro and avoid spending tons of money on a professional cleaner. 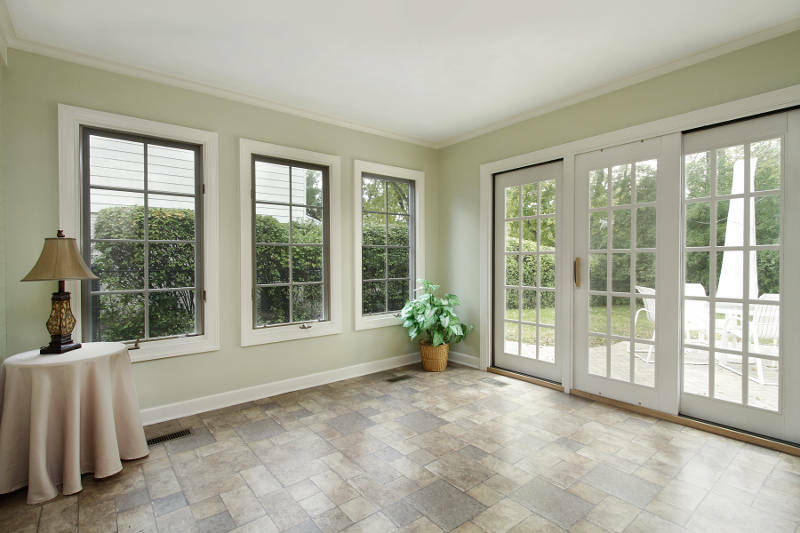 Do you need a new patio door? 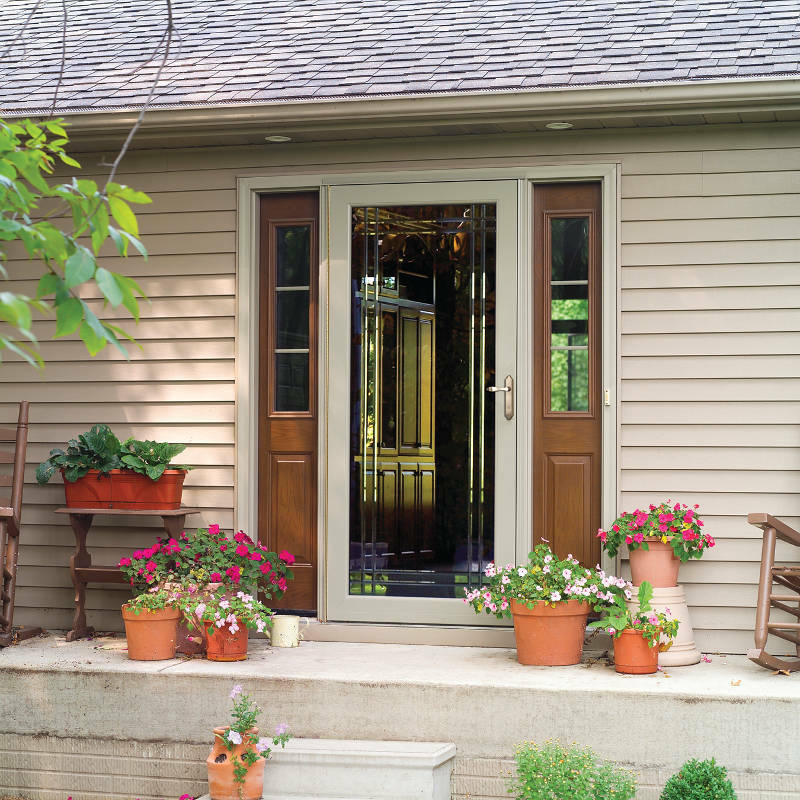 We’ll show you why sliding patio doors are a great option for homes in the Quad Cities. 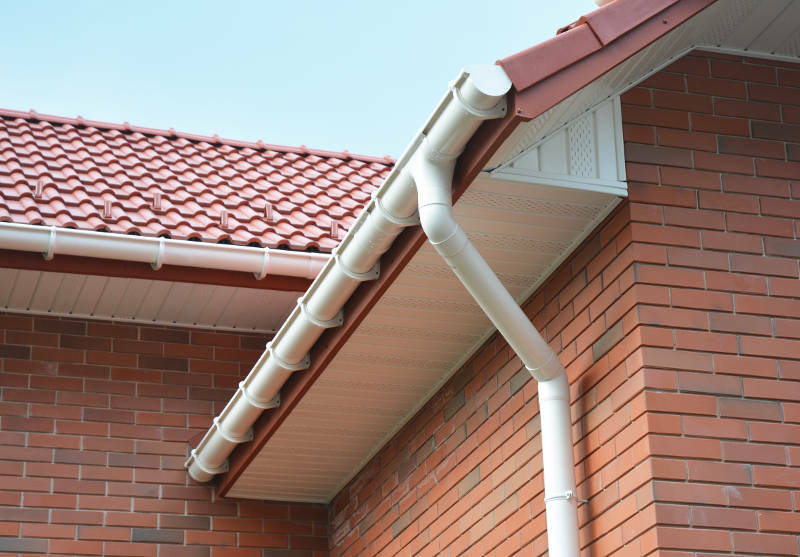 Seamless gutters are a great addition for your home? Don’t believe us? This article will help prove our point. Check out these 6 awesome smart home devices to help you live a more efficient lifestyle. Do you need new windows for your home. 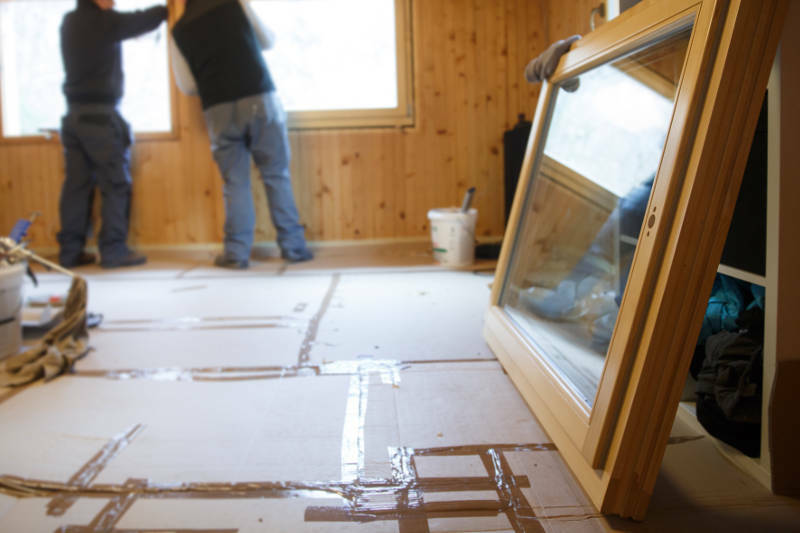 We’ll show you why vinyl windows are your best option. 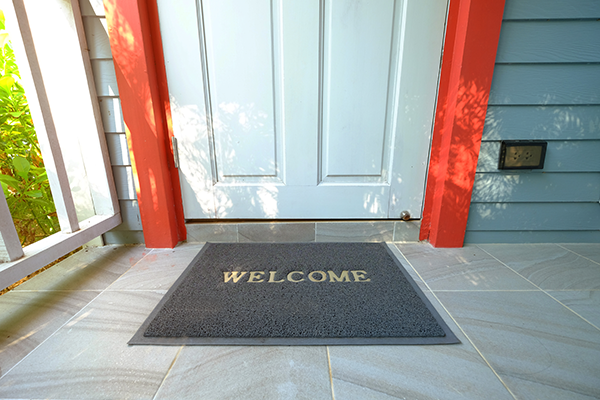 Our guide to storm doors will teach you everything you need to know. 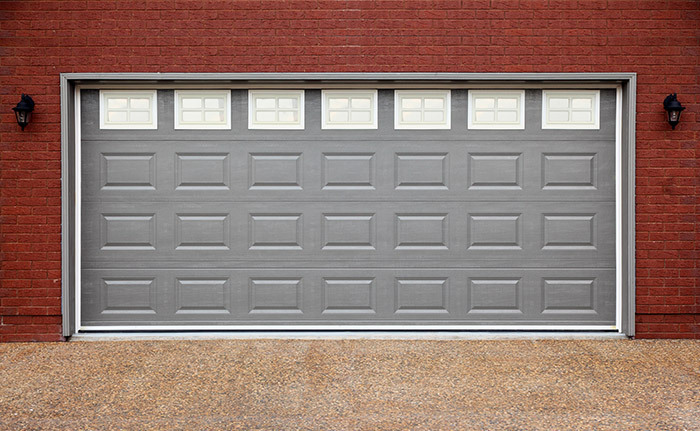 Learn the benefits of steel garage doors. If you want to know more about replacement windows in the Quad Cities, you’ve come to the right place. Check out our latest article. 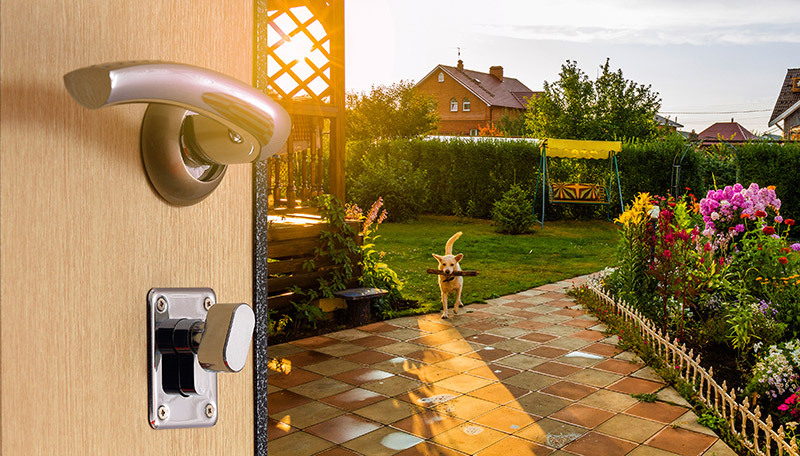 Learn everything you need to know about exterior doors and how to find the best one for your Quad Cities home. 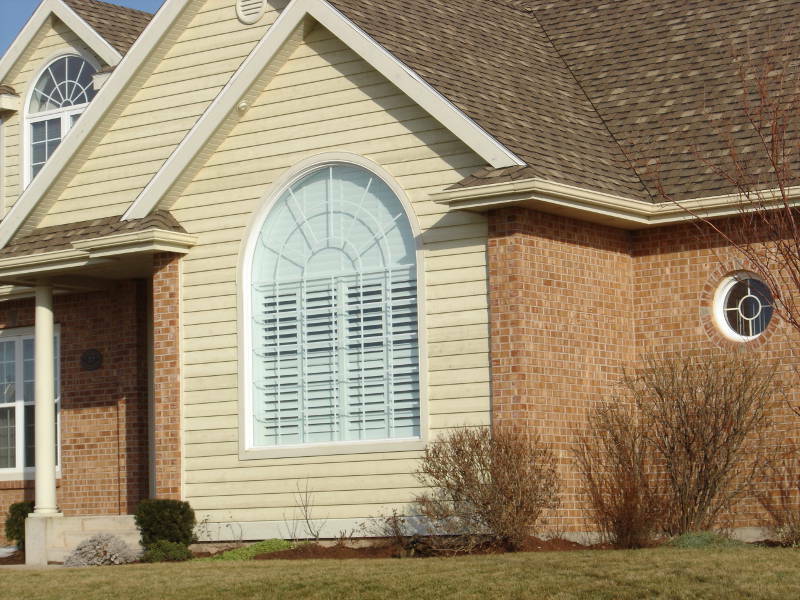 Living in Quad Cities, there’s no home exterior better than vinyl siding.